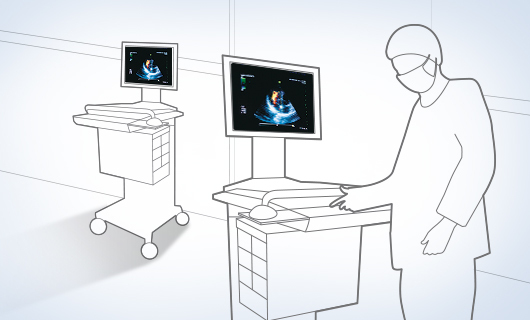 Medical Displays – US Electronics, Inc.
U.S. Electronics, Inc. designs, develops and manufactures in display systems that meet the demands of industrial display markets in transportation, medical, and many system integration markets globally. Combining proven technologies and flexible manufacturing, U.S. Electronics, Inc. creates class leading solutions for your customers that deliver significant product differentiation and competitive advantage. Our customer-centric approach reinforces all of our activities and in an essential part of the thousands of products we ship daily. U.S. Electronics, Inc. breathes new life into your next design with our award winning display systems. U.S. Electronics, Inc. provides comprehensive display products and systems through the integration of its broad technology base. This technology is brought together in our 10,000 clean room facilities for consistent class leading quality whether in standard, semi-custom or full custom systems. With our manufacturing facilities in Taiwan, China, and USA, and worldwide sales team and service network, U.S. Electronics, Inc. aim to providing better compelling solutions with huge advantages in quality, project control and cost.